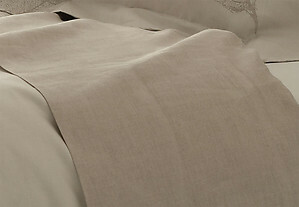 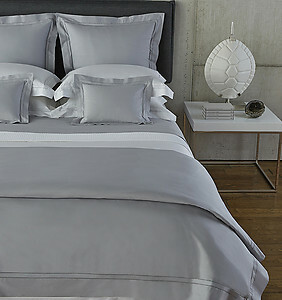 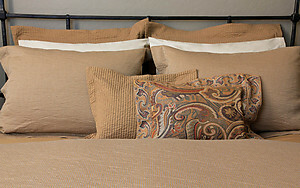 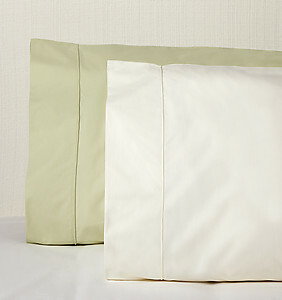 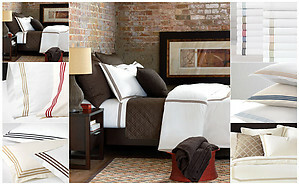 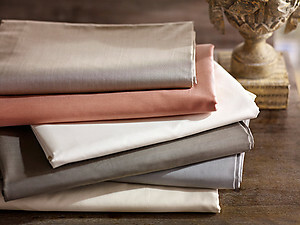 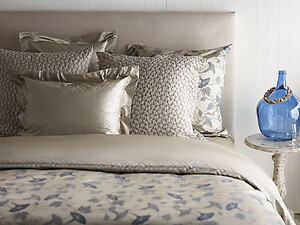 Napoli Sheets and Bedding by St. Geneve, 2 colors. 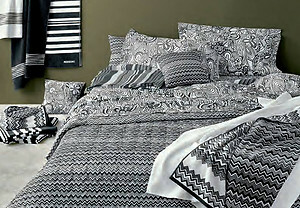 Luxury bed sheets to suit your bed and lifestyle. 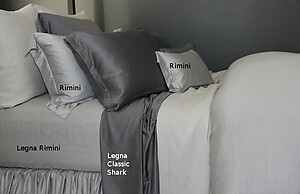 Many of these bed sheets can be custom sized if required, and several lines offer monogramming and custom embroidery options. 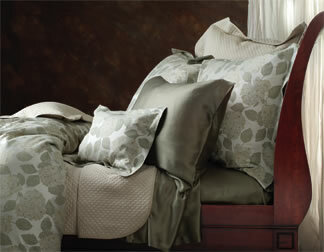 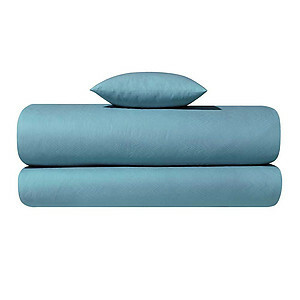 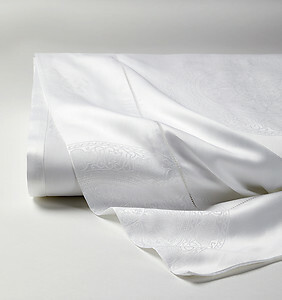 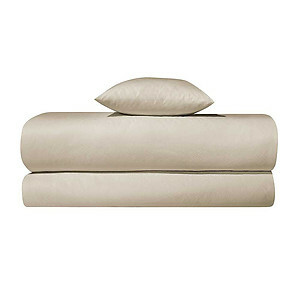 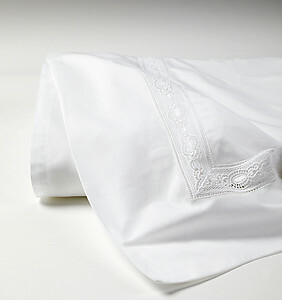 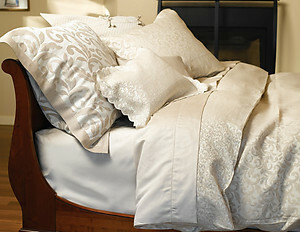 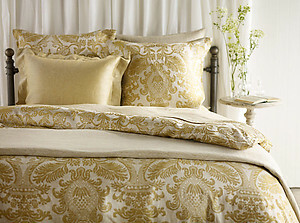 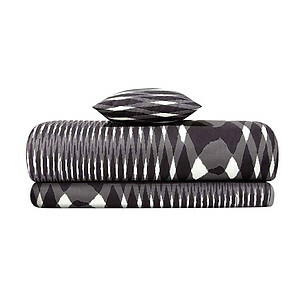 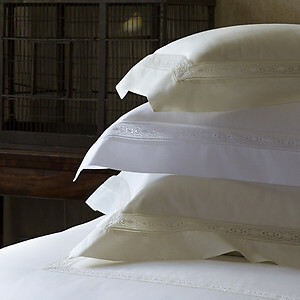 Matouk is especially strong in the custom embroidered bed sheets area. 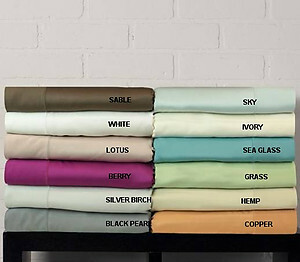 SDH, SFERRA, Matouk, Anichini, Schlossberg, St. Geneve & Peacock Alley can all custom size most of their bedding sheets. 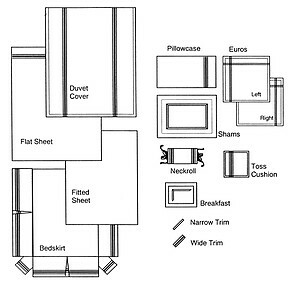 For ideas and suggestions on choosing bedding sheets, please see ourSheet Guide: Choosing the best bedding sheet for your needs. 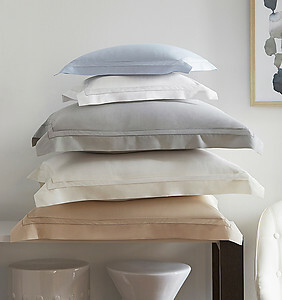 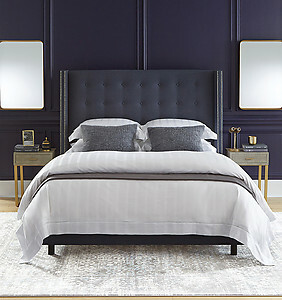 Whether you want ultra soft sheets made from silk or the newer fibers such as Tencel, Modal or Lyocell, or are more of a traditionalist looking for high quality sateen or percale sheets, J Brulee Home offers a large variety to choose from. 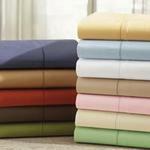 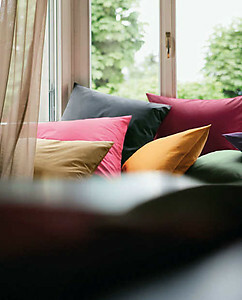 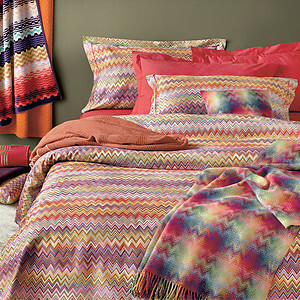 Many of the wonderful sheets we offer can also be embroidered in variety of delightful colors and designs. 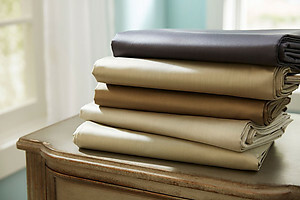 Linen sheets are also one of favorite style of bed sheets. 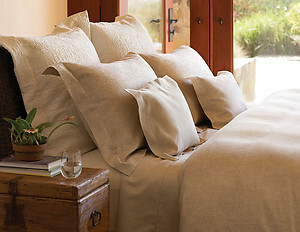 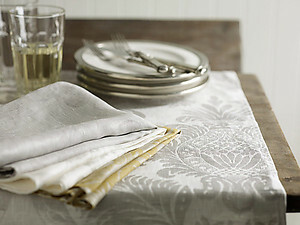 What we love about linen sheets is that while they may wrinkle more than traditional cotton sheets, they have such a unique look and get softer the more you use them. 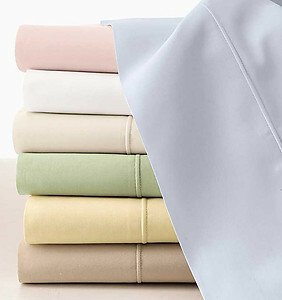 Linen sheets are also great both for when its warm and when its cold as they are thicker than cotton, but also typically breath more than cotton. 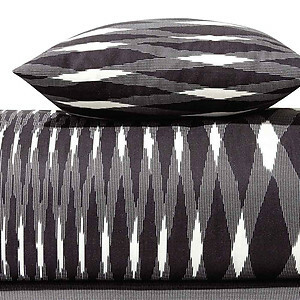 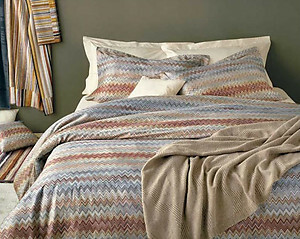 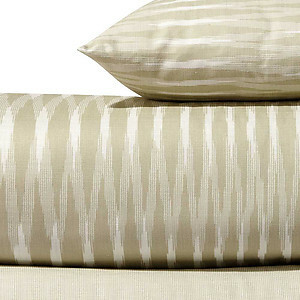 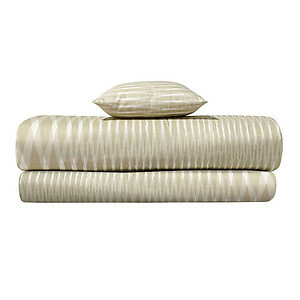 Striped sheets are also fun and offer a more tailored, modern look to your bedroom. 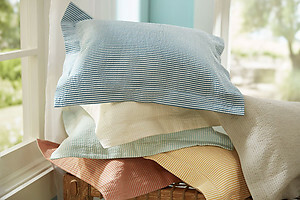 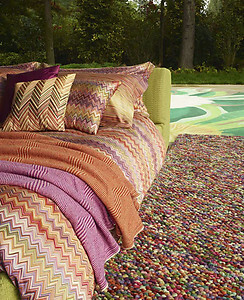 Whether it's tone on tone or multi-colored striped sheets, J Brulee Home offers quite a number of options to choose from. 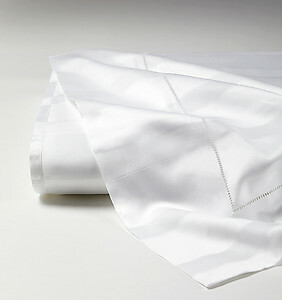 There are are also a number of other guides to choose from under our Information Links at the bottom of the J Brulee website.